Selena Gomez does Carpool Karaoke on a roller coaster, transpo execs face cases for "illegal" operation of Grab and Uber, and more. Disney-Pixar's latest film, Finding Dory, had a strong opening in the Philippines, earning a whopping P101.7 million in its first four days. On opening day, the film earned P10.3 million, making it the highest-grossing Walt Disney or Pixar film in the country. 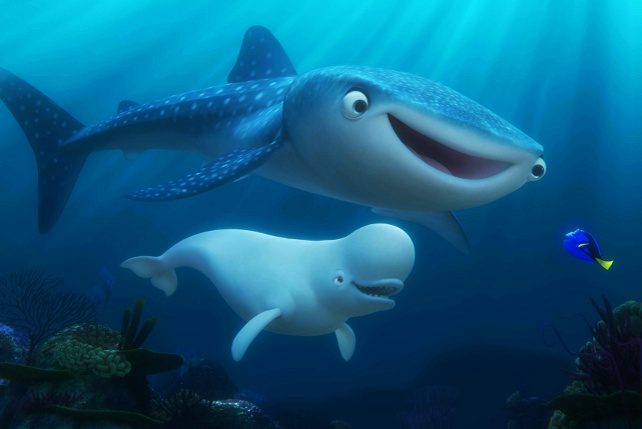 The sequel follows the adventures of the forgetful Dory (voiced by Ellen DeGeneres) as she tries to find her parents. 2. The jeep that killed Anton Yelchin was recalled for "rollaway risk"
Hollywood was stunned when Star Trek actor Anton Yelchin passed away after he was pinned against his home's mailbox pillar when his car rolled down his driveway. The car model, a 2015 Jeep Grand Cherokee, was reportedly part of a global recall of 1.1 million vehicles announced by Fiat Chrysler in April. According to The Guardian, the recall occurred due to complaints from drivers who had trouble telling if they had put the car in park. If they were not in park and a driver left the vehicle, it could roll away. In a statement, Fiat Chrysler said it was investigating the possible cause of the crash. If you've seen the latest Game of Thrones episode, then you already know the epic face-off between the show's beloved (and equally hated) bastards, Jon Snow and Ramsay Bolton, respectively. If you weren't nearly as satisfied with the punching Jon gives Ramsay, a YouTube user has helpfully extended the scene to...well, a lot of grueling pummeling. You're welcome. Here's a Carpool Karaoke we've never seen before. Instead of limiting the fun to just the confines of his car, The Late Show host James Corden took Selena Gomez on a roller coaster ride. (Yes, they attempt to sing while riding the roller coaster, to hilarious results.) After their trip, they also stop by a McDonald's drive-through for some well-deserved fries. 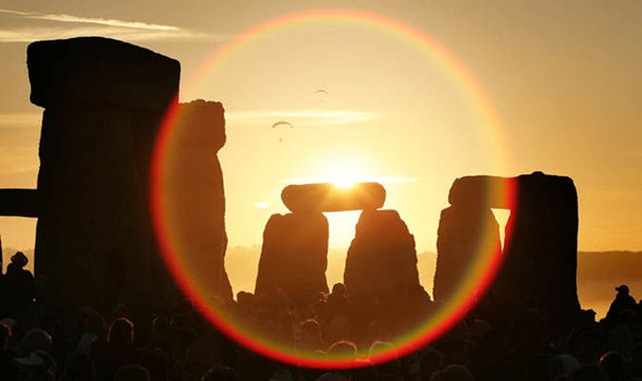 Countries in the northern hemisphere, including the Philippines, are now experiencing the longest day of the year. In Philippine Standard Time, it was between 5:28 p.m. and 6:28 p.m. today, June 21. For Australia, however, nighttime started at 4:54 p.m.
Transportation and Communications Sec. Jun Abaya and Land Transportation Franchising Regulatory Board chairman Winston Ginez are facing a graft complaint for allegedly allowing the operation of transportation network companies such as Uber, Grab, and U-Hop. The Angat Tsuper Samahanan ng mga Tsuper at Operator ng Pilipinas Genuine Organization Transport Coalition (Stop & Go) Inc. filed a 12-page complaint against them for "giving unwarranted benefit, advantages, and preference" to the three companies. 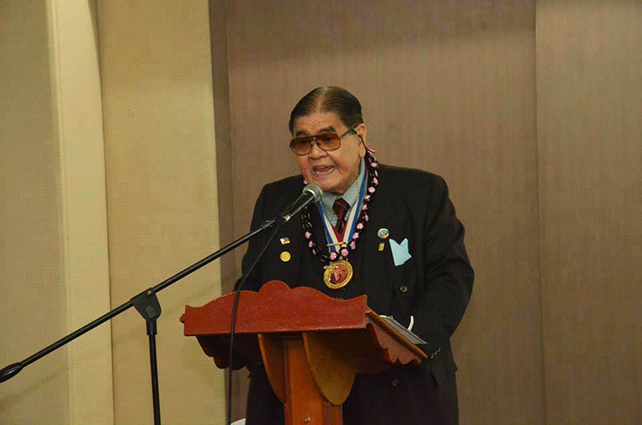 The Senate will hold a necrological service for former Senate President Ernesto Maceda on Thursday, June 23. The casket bearing his remains is expected to arrive at the Senate building in Pasay City at 4 p.m. He passed away on Monday night, June 20, at the age of 81 due to multiple organ failure. State-owned China COSCO Shipping Corporation plans to launch cruise trips from Sanya City to the disputed Paracel Islands. The island group, also called Xisha Islands, is also claimed by Vietnam and Taiwan. Additionally, the country is looking into building Maldives-style resorts around the West Philippine Sea. Still nursing your heart after a breakup? Grab a pint of ice cream, sit back and ugly-cry to these 10 Pinoy films that will hit it where it hurts. We won't judge! We all know how relatives bludgeon us with a list of questions every time we attend reunions, birthday parties, weddings, and what-not. You might even be able to tick off these quotes in one event.